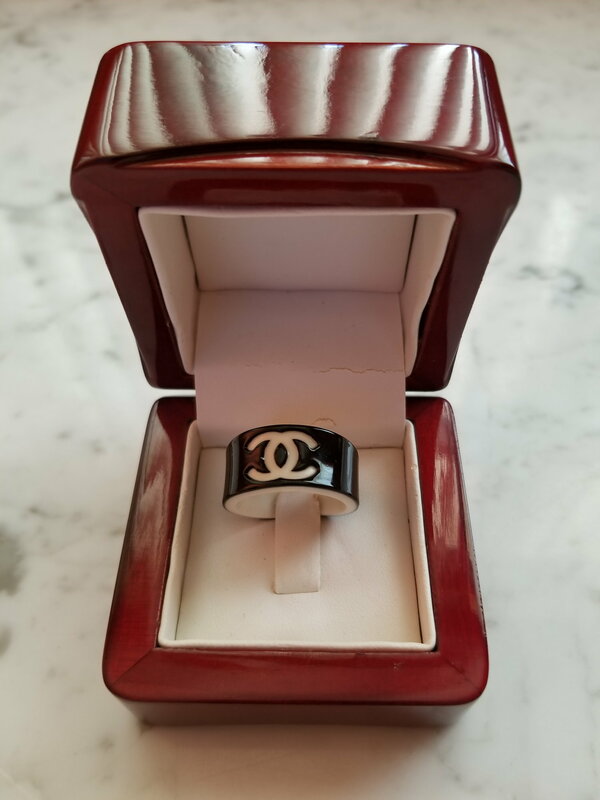 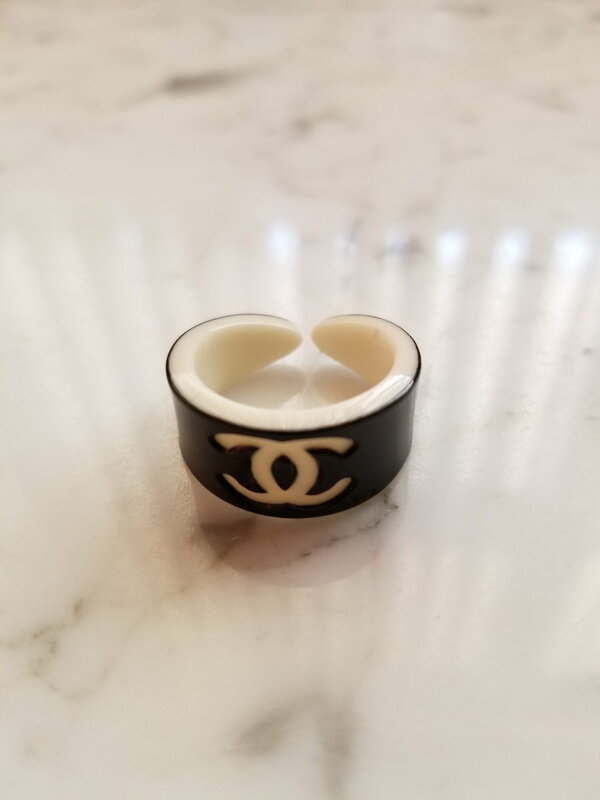 I have for sale an original Chanel ring that has never been used (long story). 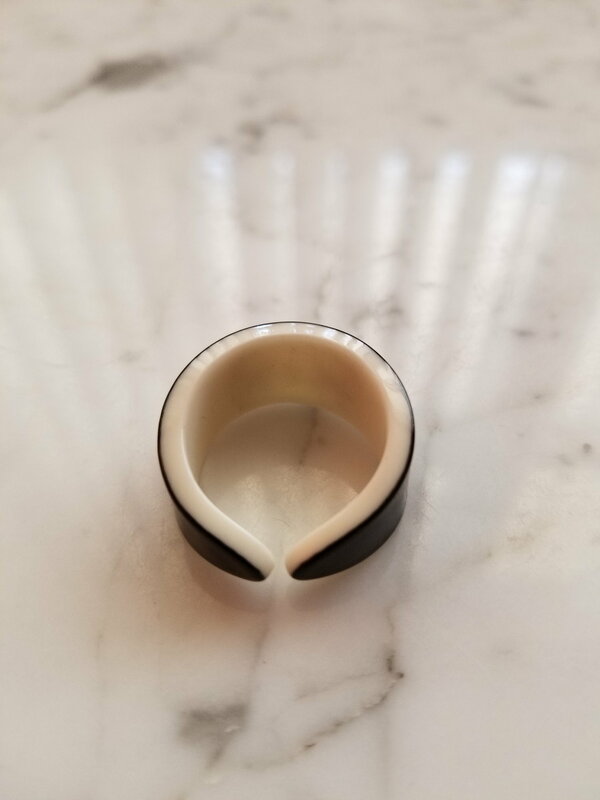 It’s black and white and in original condition, though the box is not the original box. 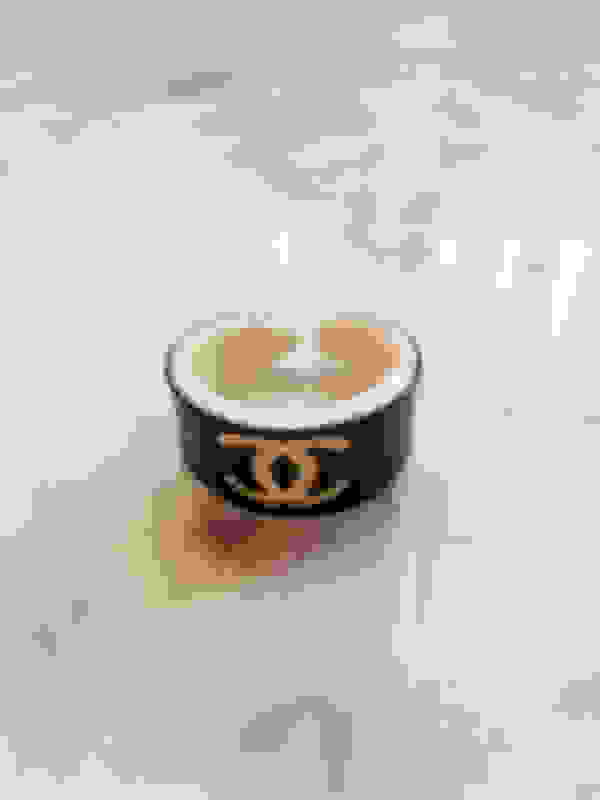 I am asking $125 or BO, which includes the PayPal fees and shipping to the lower 48 States.